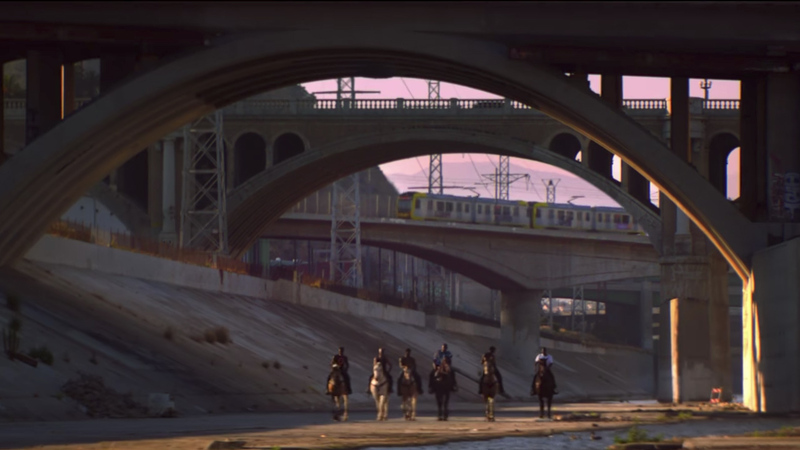 Guinness has launched a new film profiling the Compton Cowboys, a group of young men who care for horses in South Central Los Angeles. 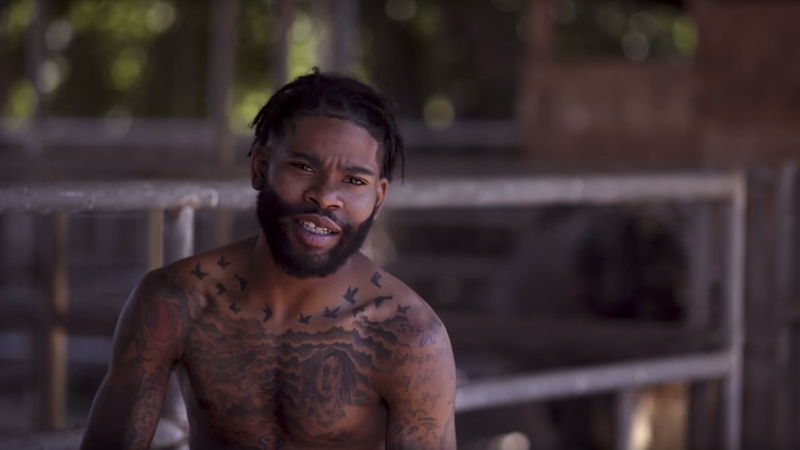 The campaign features three short films which share the stories of these young men who have broken the cycle of violence by adding purpose and meaning to their lives with the horses. 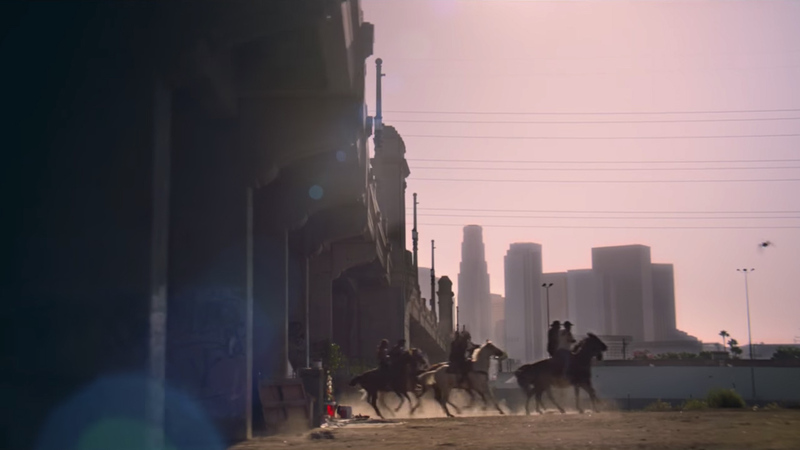 The cowboys have also become a beacon of hope for the community as they ride through the neighbourhoods. 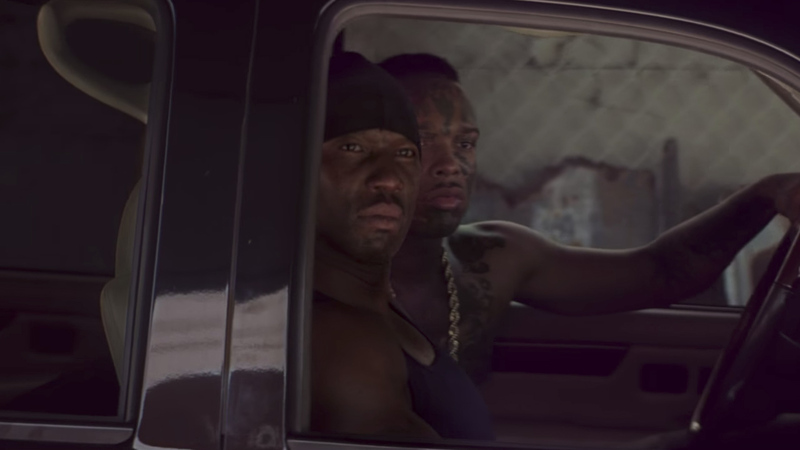 The films were created by advertising agency AMV BBDO London and acclaimed director Henry-Alex Rubin, and presents an artistic and poetic piece of storytelling. It’s part of the brand’s ongoing Made of More platform, which aims to celebrate inspirational individuals. 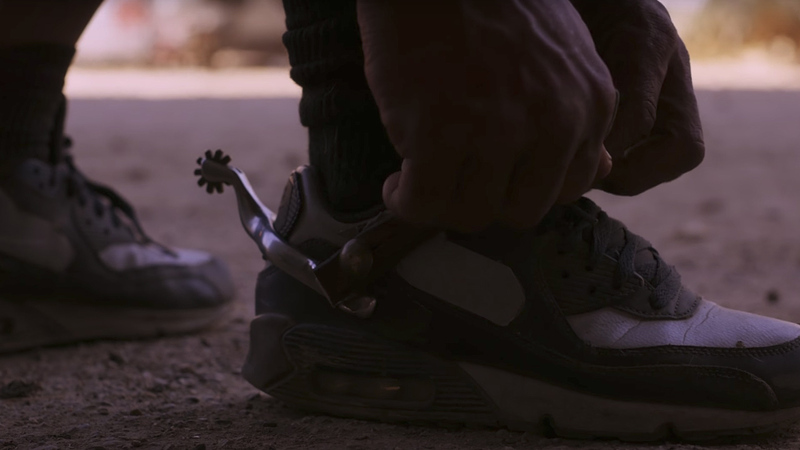 The platform has previously achieved wide-spread acclaim for its documentary film ‘The Sapeurs’, which featured a Congolese fashion cult. The platform enables Guinness to celebrate the real, human stories of life and triumph as it explores the ideas of what people are made of. The platform enables Guinness to celebrate the real, human stories of life and triumph as it explores the ideas of what people are made of. 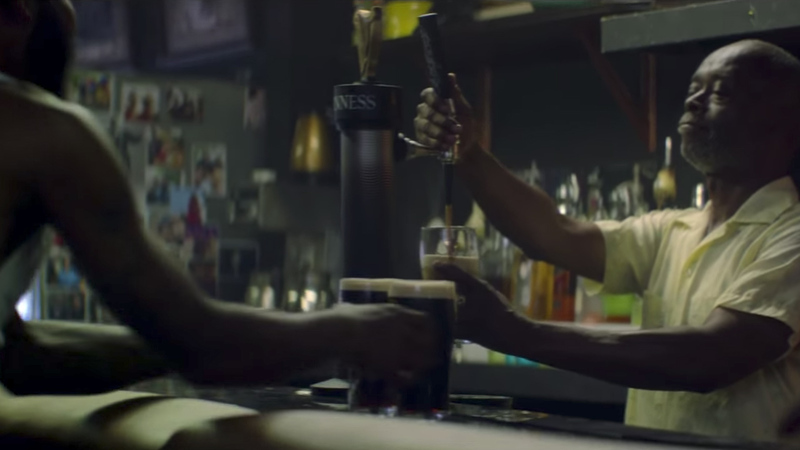 It is a rich area for the brand to tap into and it is one that continues to pay off for Guinness. 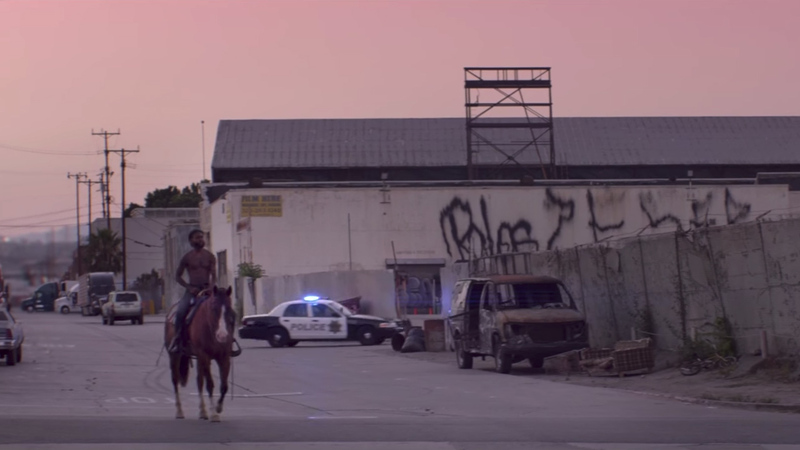 The Compton Cowboys films are a mesmerising and enchanting piece of storytelling. 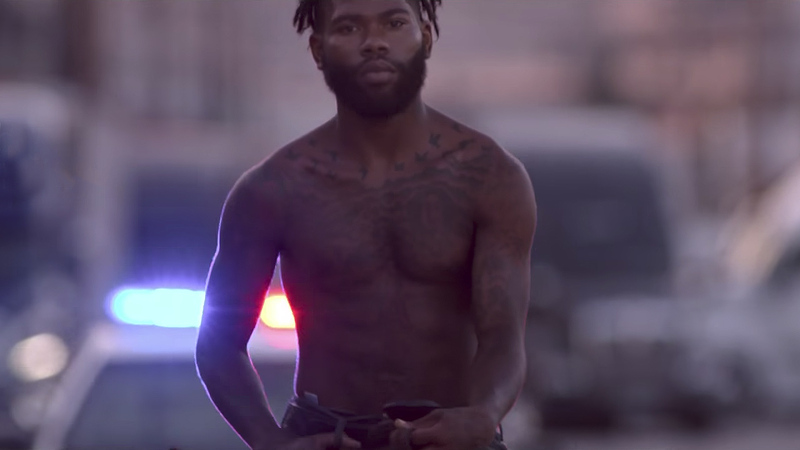 The slow-moving images of shirtless men sitting tall in the saddle of the horses against the urban streetscapes and burnout car wrecks is powerful imagery. 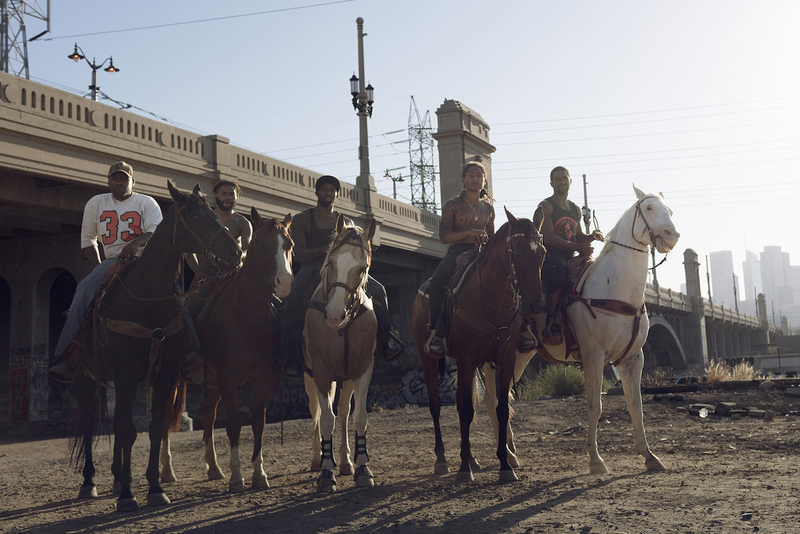 The stories about how these men have cared for and saved these horses is moving and inspiring and the film plays to the ideas of masculinity through the juxtaposition of cowboys and gangs. 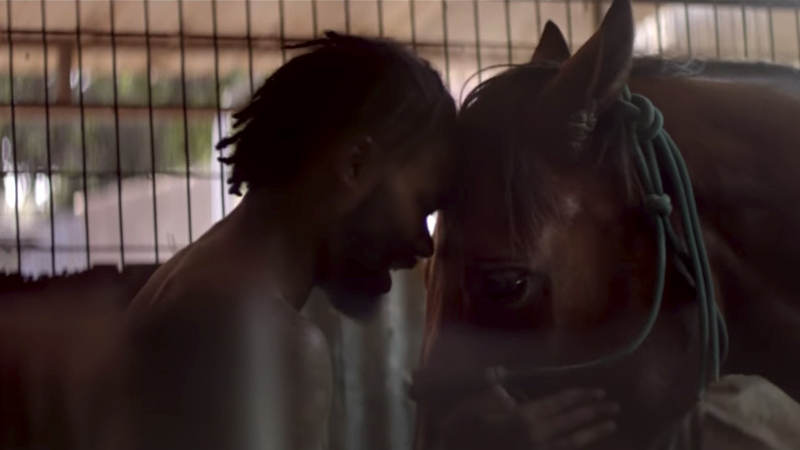 The films combine urban grit, with majestic imagery of the horses and round out the piece with a touching message about the impact that caring for animals has on the human heart. The films are powerful and touching pieces of storytelling that showcases how individuals can defy their circumstances to achieve greatness and inspire and affect others. This message is at the core of all of Guinness’ work and serves to reinforces the brands positioning as more than a beer. It is a rich and engaging piece of work that is guaranteed to connect with audiences – and pick up some awards along the way. – In a world of beer advertising that lacks intelligence, sensitivity and soul, the Guinness films sets new benchmarks. – The Made of More platform celebrates men and communities who despite their circumstances lead meaningful, purposeful and inspirational lives, with unique interests and passions that defy monetary value. – While beautiful and touching, the masculinity and strength of these characters and their causes helps position Guinness as the beer for men with more, they are not defined by contemporary standards but by eternal spirit. – The craft, honesty, and majesty of this work and its images advances beer advertising and brands beyond the idea of the ‘international man’ or the ‘real man’ to the ‘meaningful man’, who despite their seemingly low status own the high ground.